Spring has officially sprung, especially in Atlanta! We’re experiencing warmer temperatures and with that comes the start of pollen season. 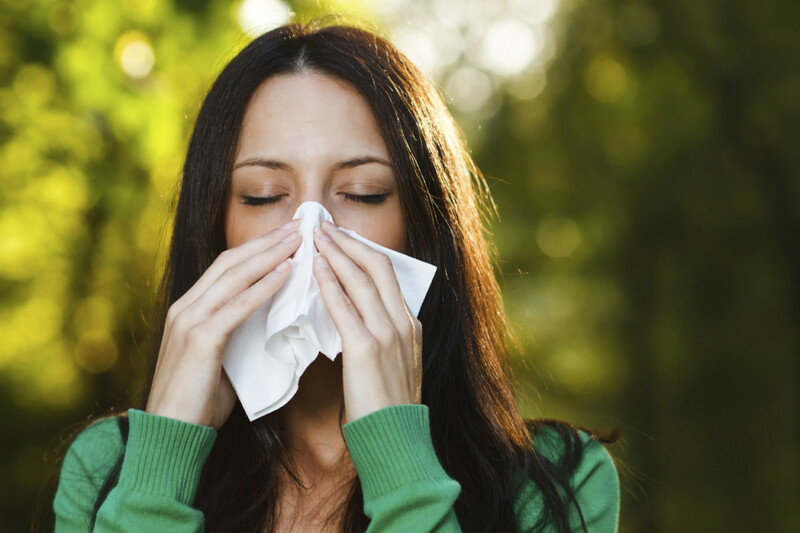 If you suffer from allergies, this time of year can be tough on your body. • Stay hydrated – this is a good preventative measure for many ailments but in particular, drinking lots of water helps drain nasal congestion and allow for any inflammation to decrease. • Shower at night – after a long day of battling pollen conditions, you want to make sure to drain away any pores that might be stuck to your body prior to going to bed for a good night’s sleep. • Keep your hair up – your hair can lock in allergens and continue to affect your day if constantly being exposed to your face. Use a hair tie to pull your hair away from your face for added protection. • Apply cold compresses – soothe inflamed eye-lids with a cold compress to reduce swelling.